Picture Perfect Van Special in a quiet & convenient Killarney loc. With Walk score of 85, this family-friendly loc is just blks from the vibrant Victoria market with its abundance of shops & amenities. 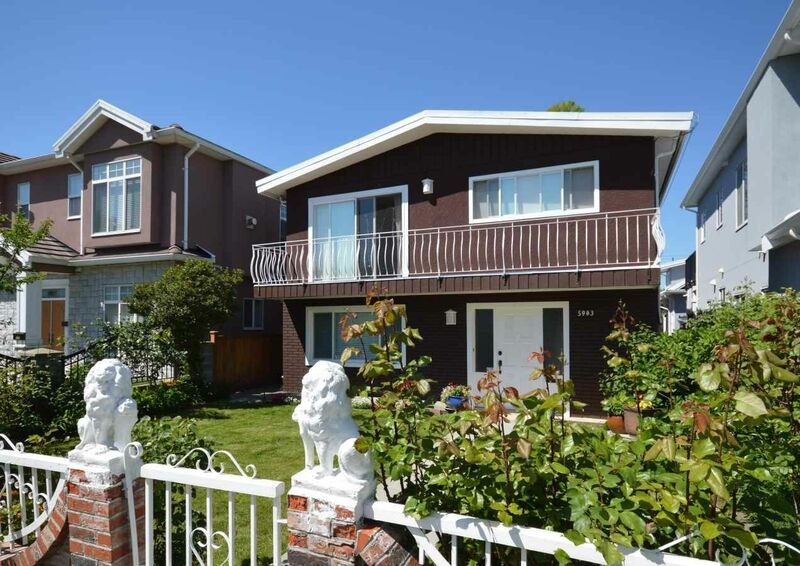 Bright Vancouver Special, situated on a quiet tree-lined street, backs onto Tecumseh Park. Nicely maintained by long-time owner & nicely reno'd w/ updated kit & bths & double glazed windows thru-out. Beautiful original HW floors on main & 3 large bdrms up. Mbdrm has 2 closets & 2 pce ensuite. Down has a large rec room & self-contained 1 bdr suite. 1C garage offers additional space for storage. Nicely landscaped back & front & sun-drenched west-facing sundeck overlooking the park. Close to schools & transit.